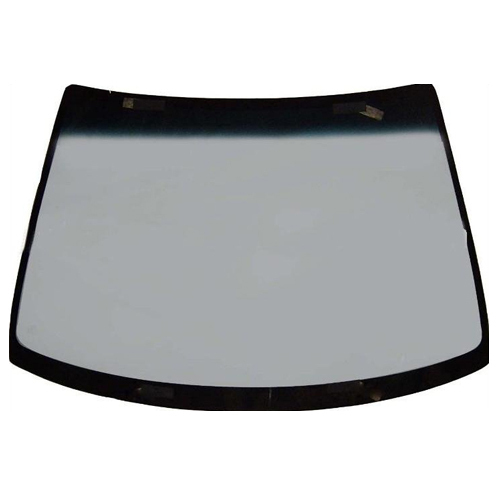 Manufacturer of a wide range of products which include automotive glass and windshield glass. 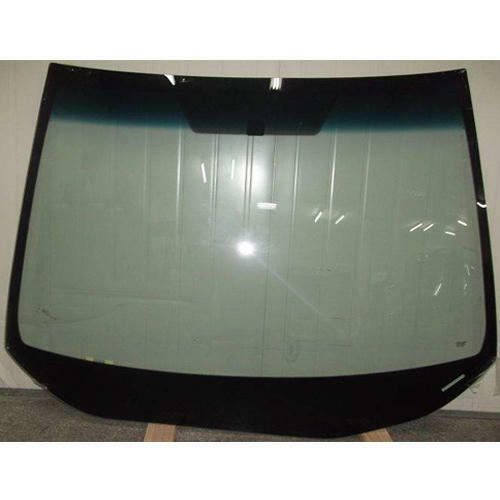 J.K.Glasses have been Producing wide range for automotive glasses for buses and is specialized in manufacture of glass windshields for Buses, Coaches, Cars, Vans and trucks. We also offer customized/new development for our vendors. We have been supplying automotive glass to various state road transports including PEPSU Roadways, P.S.R.T.C., H.R.T.C., U.P.S.R.T.C, H.R.E.C., D.T.C. etc. We are a trustyworthy organization offering a wide a gamut of Windshield Glass.